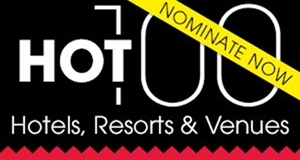 All Australian properties, New Zealand MICE hotels and greater Asia Pacific MICE hotels (South Pacific and Southeast Asia) are eligible for nomination. 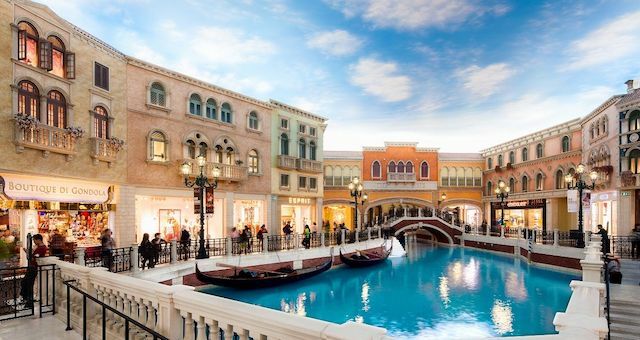 Spice will then collate a list of finalists which received the most votes from our readers, before passing them down to a panel of industry experts to be narrowed down to a final five in each category. 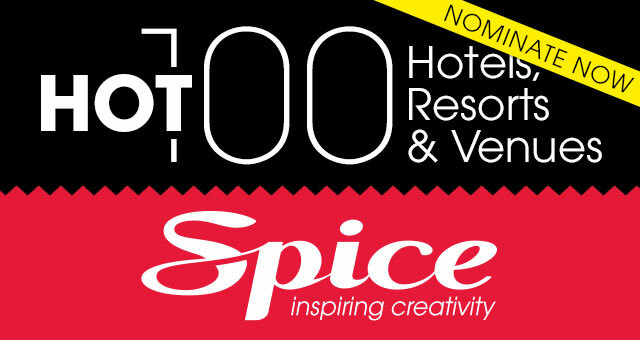 The Hot 100 hotels, resorts and venues will be then be featured in the May issue of Spice Magazine. Nominations close 03 April, 2018.